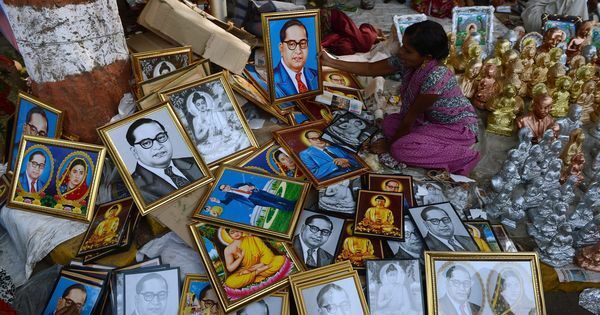 The alleged attack took place a week before Dalit scholar Rohith Vemula's death anniversary, which the student group plans to commemorate across the state. Vivek Kumaran, a Master of Philospophy student at the Mahatma Gandhi University in Kerala’s Kottayam district, said he realised how vulnerable the life of a Dalit student in the state can be on January 10. “You are a Dalit and no one will question us for beating you,” they allegedly told him during the attack. Kumaran was admitted at the Kottayam Medical College Hospital for three days. He went to his home in Kerala’s Eranakulam district after he was discharged from hospital on January 13. Based on Kumaran’s complaint, the Gandhi Nagar police station in Kottayam has registered a case against four members of the SFI, Shyamlal, Arun, Hemant and Sachu Sadanandan. Kumaran, who holds a master’s degree in social work, joined the MPhil course at the School of Gandhian Thought and Development Studies in March last year. He is doing his research on “Physical violence and domestic abuse due to sexual orientation and gender identity,” which he said would take another six months to complete. 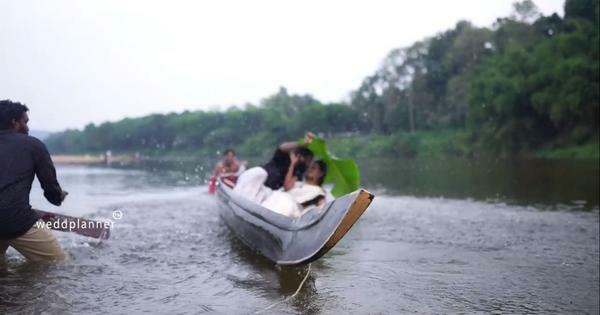 Before enrolling for his MPhil, Kumaran had worked for over two years with the Kerala Aids Control Society as a counsellor. The incident, coming a week before the first death anniversary of Rohith Vemula, who committed suicide at the Hyderabad Central University on January 17, 2016, to protest alleged caste discrimination at the institute, has put the SFI in the dock even as it was planning to commemorate the Dalit scholar’s death anniversary statewide on Tuesday. The organisation had organised a wave of protests after Vemula’s suicide, describing it as institutional murder and had even formed a poll alliance – United Front for Social Justice – with the support of Dalit Students’ Union, Tribal Students’ Forum, Bahujan Students’ Front and Telangana Vidyarthi Vedika, which contested and won the election to the students’ union of Hyderabad Central University in September last year. 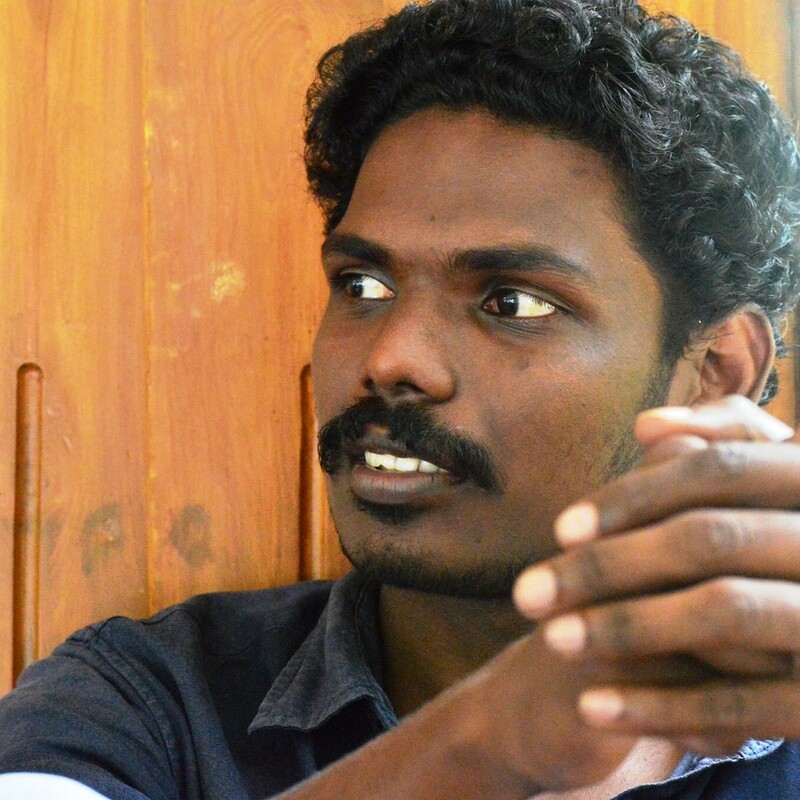 SFI leaders, however, claim that Kumaran was not attacked. State Secretary Vijin said that SFI activists had gone to his room to warn Kumaran against his drug abuse. “Our members went to his room and gave him a warning not to use drugs inside the campus,” he said. ”We didn’t attack him.” Vijin also alleged that Kumaran had already completed MPhil but was staying on in the hostel anyway. In his Facebook post, Kumaran said he had never even smoked a cigarette, leave alone doing drugs. When asked about this, Vijin said he did not want to comment on the other people’s habits. The assault has also reignited the debate over SFI’s position on the Dalit cause and what is perceived as its double standards on the issue. Last year, a Dalit PhD scholar from the same university accused the SFI leaders of turning a blind eye to her grievances of alleged caste discrimination at her institute. Deepa Mohanan, who is pursuing a doctoral research in Nano Biotechnology, said she had been waging a lone battle against a faculty member for mentally torturing her over the last three years. “I filed a complaint against Nandakumar, who was the joint director of International and Inter University Centre for Nanoscience and Nanotechnology in 2015, for caste discrimination,” she told Scroll.in. “The university is yet to take action against him.” In a Facebook post last year, Mohanan said that the SFI did not raise its voice against the inaction or support her. Mohanan had written an open letter to the then SFI all-India president, Dr V Sivadasan, detailing the outfit’s purported double standards. Dalit activist and writer, OP Raveendran, however, claimed that SFI is wary of Dalit movements that are increasingly making their presence felt in Kerala, where student politics have largely been dominated by the SFI. “College campuses in Kerala are witnessing an increase in the number of conflicts between different Dalit students’ movements and SFI,” he said.